Working at Inchoo means several things. One of them is that you’re a part of the community. Internally, you are a part of the team. Locally, you contribute to developing various IT initiatives. But, internationally, you are a part of Magento enthusiasts and passion driven individuals. Many of them gather at Meet Magento events and October was all about that. So, where did we go and what did we do this October around? Some of us are not about geography. We are about development, design, SEO and business. But, Inchoo has a way of bringing the two together. When there’s an upcoming Meet Magento, we try to send the delegation to participate in it. Greece is in crisis, and you can feel it on every corner. Even in eCommerce. There are not many Magento developers, and if there are any, they are “invisible”. 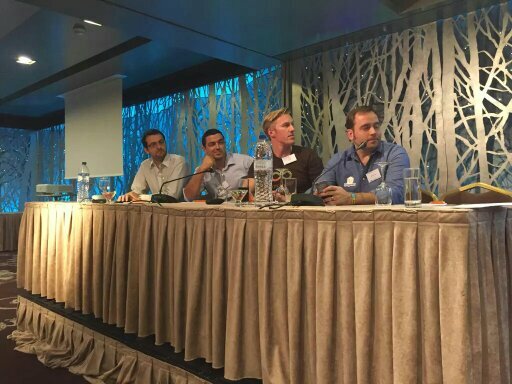 Meet Magento Greece helped developers, agencies and merchants meet each other and some exciting initiatives were arranged. We witnessed a community being born! So, we checked in at Athens. That doesn’t mean we forgot about the eastern countries either. Sending a delegation to Belarus was a task of its own as well. While in Greece we witnessed a community being born, in Belarus, we were part of the firm and established community with an ever-growing potential of achieving more. 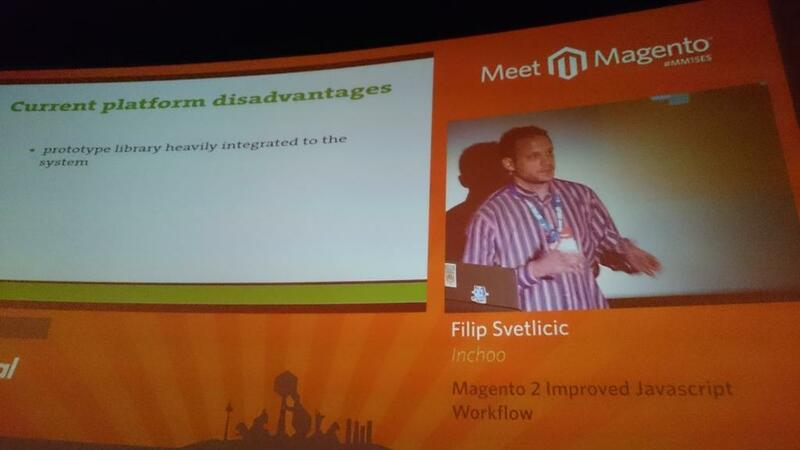 During those days we heard that Minsk is a “Magento capital”, and that really isn’t far away from the truth. There are quite a few companies in Minsk who are, one way or the other, part of the Magento world. That’s why we took some of our time to visit those companies (Amasty, BelVG, Aitoc, aheadWorks and Mageworx). We managed to talk about business, life and fun (with Magento, of course) and invited them to Croatia for Developers Paradise next year. Somewhere in between, both geographically and time-wise, was Romania. Marko Brisevac, who was a speaker at MM15RO and is currently working as a designer at Inchoo, confirmed he enjoyed his time at one of the biggest eCommerce conferences in Eastern Europe. Cluj, the unofficial capital of Transylvania welcomed 450+ attendees, 25+ talks and 10+ workshops. I’m happy that I could see for myself how amazing conference can be when you put in one place all people who are into Magento. No matter whether you are developer, designer, sales representative or business consultant, we were all there discussing about Magento topics and sharing experiences. I’m sorry that there weren’t more lectures on business course that were in English, especially on a day 2, however, it gave us additional time to hang out with community and explore Cluj which is beautiful city btw. Speaking of the long car drives, team travelling to Poland holds a record (for now). 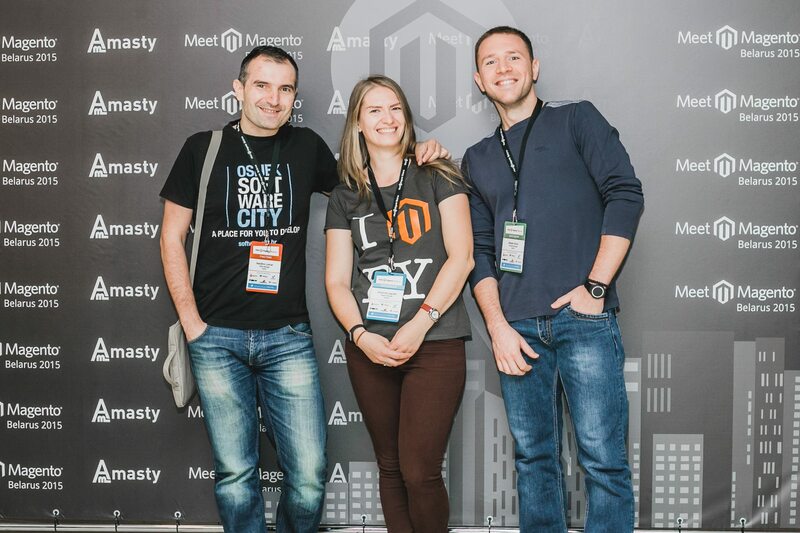 Meet Magento Poland was a blast! Having two Imagine conferences and MM14NL behind me, I wasn’t perhaps as excited about a Magento conference as before (it might have had something to do with the fact I also had to drive all the way to Poland), but Snowdog team and all the delegates prepared a truly great event. I was able to catch up with some of the good buddies (and buddettes) from the community, I met new interesting people, held a presentation, talked business – you know, the works. But, what I enjoyed the most was taking a step back every now and then and watching three other Inchooers roam around and take in the experience. 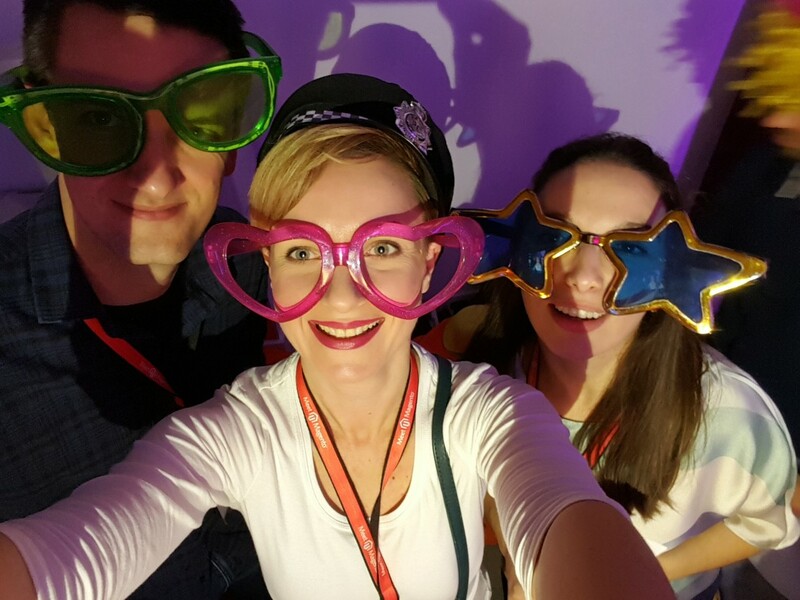 For Ivona, Tea and Zoran Poznan was the initiation of sorts to the international community of Magento – and they passed with flying colors. MM15PL was the first conference I attended and I must say it was amazing. 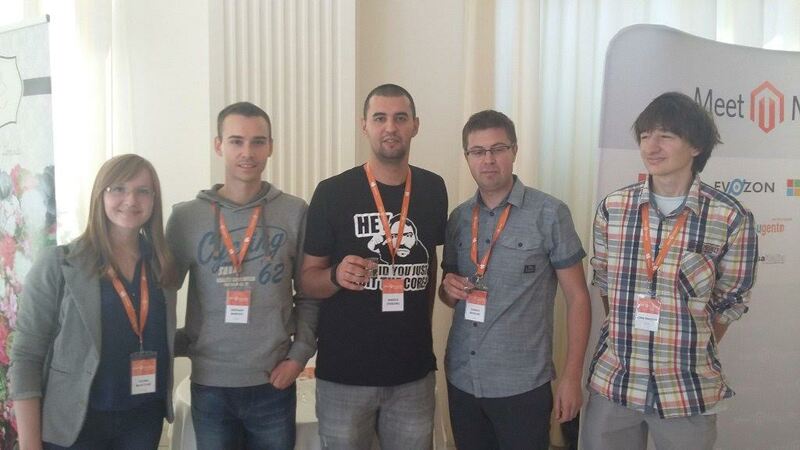 I participated in the Magento2 Unit testing workshop held by Vinai Kopp where I met developers from Poznan. We spent both days of the conference together talking about Magento. Tea, who held free SEO consultations, agrees. I can say that we’ve met some very nice people and hopefully gave them useful advice on what to do in order to improve rankings of their stores. In some of these talks, we have discovered large areas for improvements and we’ve set up foundations for successful future business cooperation. Last in line was the largest Meet Magento we had the opportunity to be at during this October. Conference was exceptional. The organization was at a high level and I especially liked the location. Idea to organise it in the cinema complex is a creative and a distinctive approach. There were a lot of familiar/well known speakers from Magento world like Phil Jackson, Guido Jansen, Kuba Zwolinski, to name a few. All of the guys ended with the same saying. All in all, it was a great experience and after getting back from the conference I can say that only now I understand what it means to be a part of Magento community. Inchooers at Meet Magento Italy – here’s how it went!